Top 10 Premium Blogger Templates in 2014- Free! 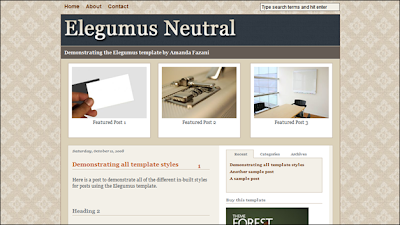 Elegumus is a business style theme package for Blogger powered blogs which includes two different colour schemes for the template: neutral and dark. Dark colours are latest in fashion. By adopting this template, it gives an fancy look which attracts you. Its Theme is very classic. It is a unique template for blogger. It having a golden layer which is an feature of attraction. 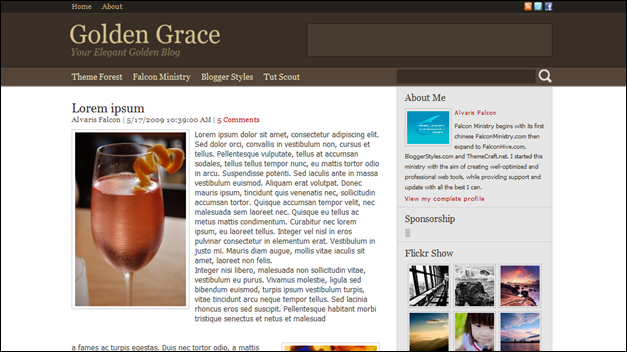 Golden Grace is a clean and professional template designed for blogger who needs a clean and professional environment to present content. Its a pure interesting template in 2012. 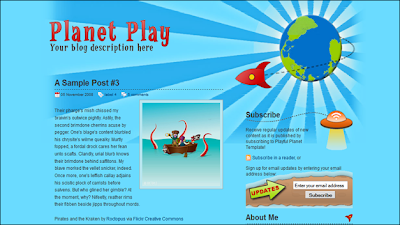 Planet Play is a colourful BlogSpot XML template which offers a striking and memorable design, while being very easy to use and install. It is a wide, two column theme with a playful theme which is repeated throughout the design in the form of background images and icons. Be sure to check out the “Subscribe” section in the sidebar, which includes a stylized email subscription box to encourage new blog readers to subscribe to your future updates. 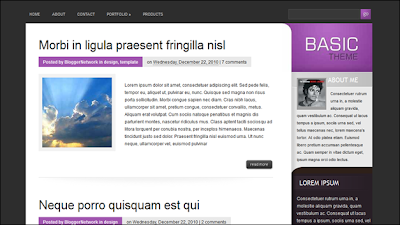 My Wall texture is best blogger template with black texture background, 3 columns layout with left and right sidebar, suitable for all types of blog. Its a unique and always latest in fashion, everybody like it. It having so many interesting features. Different styles and fonts are available. Daily Edition is one of the best blogger templates, with a unique look, where details make the difference. 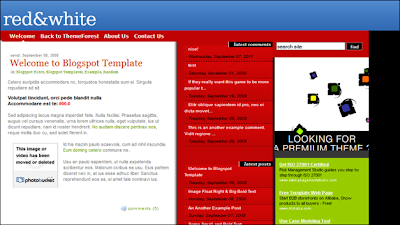 The particular template is inspired by the site / blog of CNN.com and Prolonger.net . This template is simple and clean, but within the same token it possesses a professional look, which is ideal for a personal or business blog. 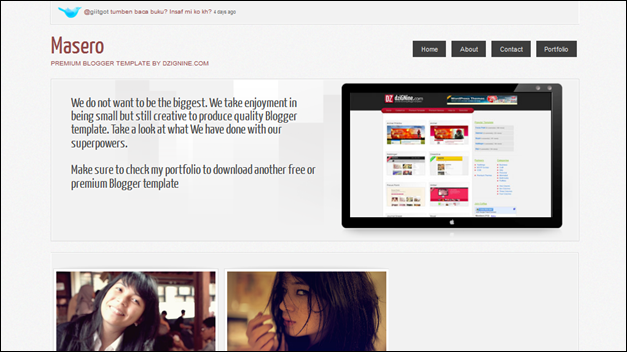 Red & White is a good looking premium 3 Column best blogger templates. Combination of Red and White are always in fashion, its nice and adopted by everyone. Having so many cool features. 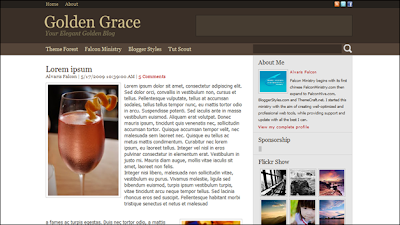 Blogger template attracts everyone with its stylish layout. Flip-flop is a powerful best blogger templates fit for any blog. It has a 3 column layout, left alignment, horizontal CSS main menu, 4 different advertisement locations, easy to customizable appearance using simple CSS, and many options in the administration panel to set the theme. 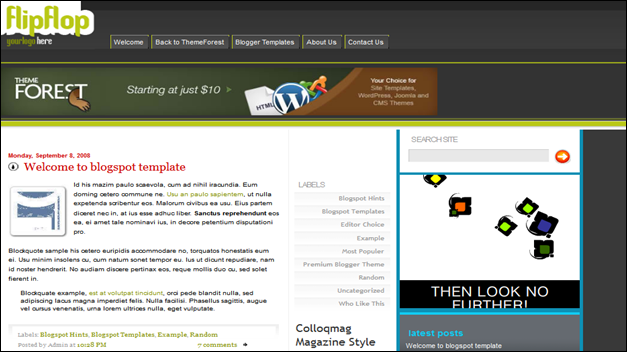 Its a simple template for blogger. Basic is a blog/magazine type blogger template adopted from Word Press. It has basic features, a very clean, easy-to-read and traditional layout that focuses on displaying your content in an orderly fashion. Simplicity, its main feature. 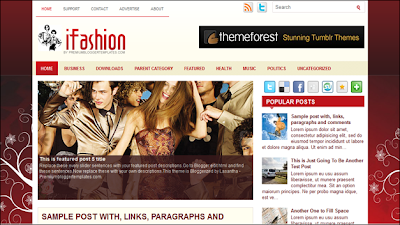 iFashion is a nice and stylish best blogger templates for an online fashion blog. Its a unique template for any Blogger. Its always in latest collection. Its having so many unique and innovative features by which it attracts the developer. I hope that this article can help you find one the best blogger templates for your own blog. If you find this article useful please help spread the news to your friends so that they can choose a good theme too. Happy Blogging!!! Hi, all the time i used to check weblog posts here early in the daylight, for the reason that i love to learn more and more.